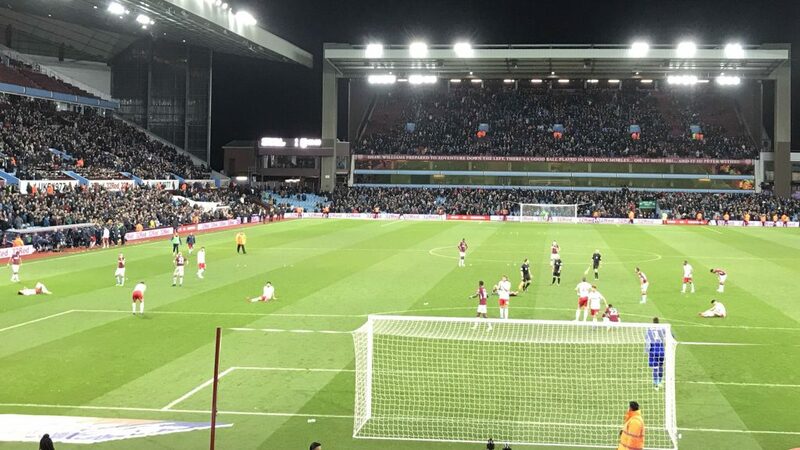 Villa Player Ratings : Aston Villa 5-5 Nottingham Forest – An unbelievable game. An unbelievable 90 mins of football. Hard to comprehend.  Fought from 2 down. 臘‍♂️ 1 pt saved or 2 dropped!? Report: Lame defeat against Swansea puts Garde on the brink.